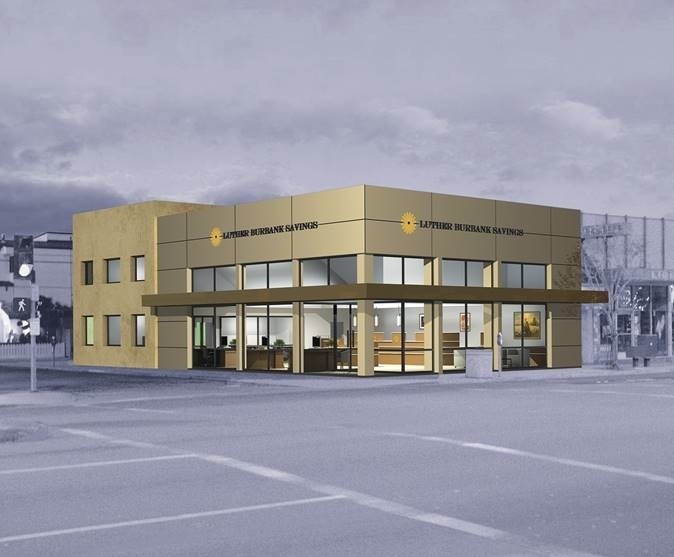 Rendering courtesy of Luther Burbank Savings. The Santa Rosa-headquartered financial institution Luther Burbank Savings opened a Long Beach branch this month, on Second Street. With eight other branches in locations that include Beverly Hills, Encino, Pasadena and Toluca Lake, the bank has grown to encompass over $4 billion in assets since its founding in 1983, according to a release. The release states that Belmont Shore resident Cynthia Schmidt has been hired as the branch manager. To learn more, contact the Long Beach branch of Luther Burbank Savings, open Monday through Friday, 9:00AM to 5:00PM at 562.344.1800.